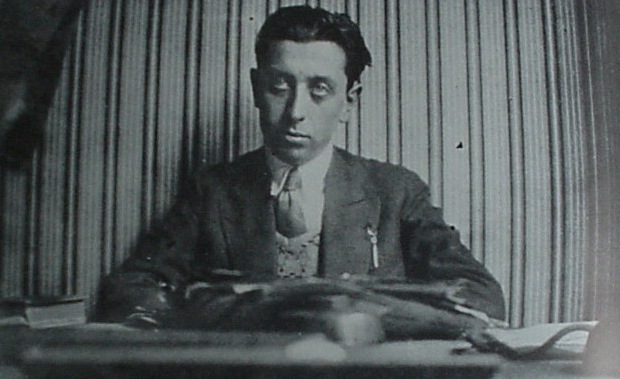 Everyone’s seen Salvador Dali’s dripping clocks and heard of Andre Breton’s Manifesto of Surrealism (1924), but Robert Desnos is a literary name that’s not so well known – despite pioneering the revolutionary technique of “automatic writing” for his peers. 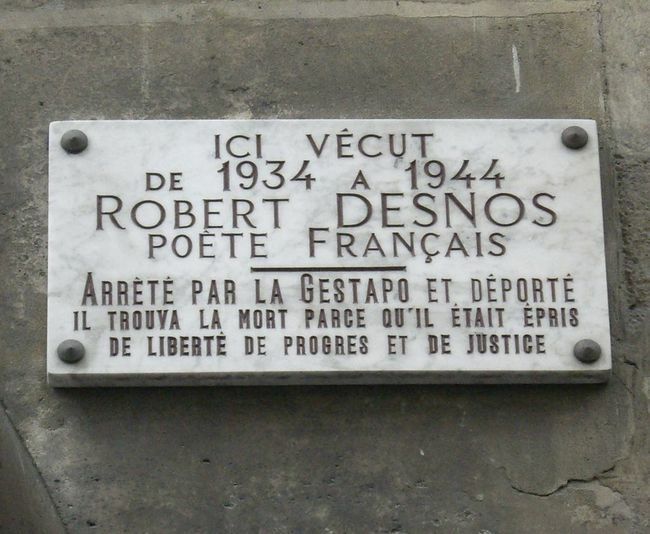 Robert Desnos was born in Paris on July 4, 1900, the son of a Parisian café owner. 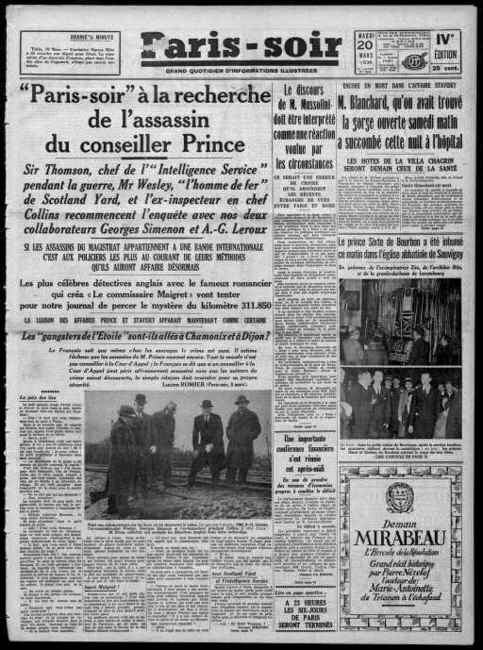 He worked as a literary columnist for the newspaper Paris-Soir, at which point he became a committed member of the Surrealist movement. In 1919, Desnos met the poet Benjamin Péret, who introduced him to the Paris Dadaist scene and André Breton, with whom he quickly became friends. 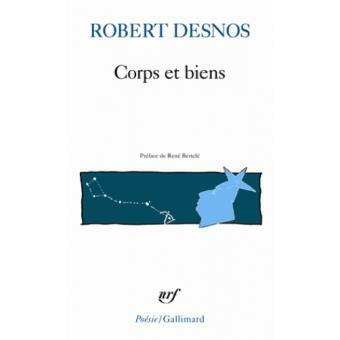 In 1922, Desnos published his first book under the title Rrose Sélavy. The collection is packed full of playful poems, often mastering puns and homonyms. The poem from which the collection takes its title, “Rrose Sélavy,” is based on creative wordplay around the cliché c’est la vie. He makes a list of semi-sensical alternative meanings through distorting the spelling, such as rôts et sel à vie (roasted and salted for life). By doing this, he draws emphasis on the emptiness of language to rekindle meaning in exciting ways. The book title is familiar as the pen-name of French artist Marcel Duchamp, the man who revolutionized art by declaring a urinal as artwork. 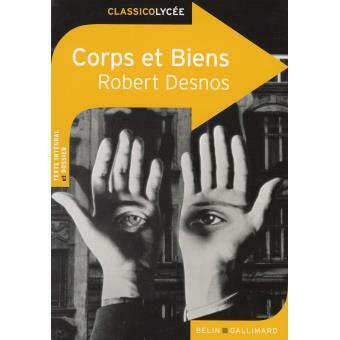 The surrealist poetry collection Corps et biens (1930) is a particular masterpiece. It’s centered around the juxtaposition of unrelated elements, a key principle of surrealism, drawing upon subconscious inspiration of dreams, free association and automatism. In this post-Freudian context, the contradictory realms of reality and dream can merge. It roots the reader in contradiction, a paradox of both past and present, an unsettling but liberating dislocation within time. The extended wordplay—exploring new possibilities of language—appears in an array of forms. He also jiggles letters around in words in a playful way to change the meaning: aigle and agile (eagle and agile), remords and mordre (remorse and to bite), des astres and désastres (the stars and disaster). The art of his avant-garde wordplay is the fearless bending of rules to yield surreal excitement.